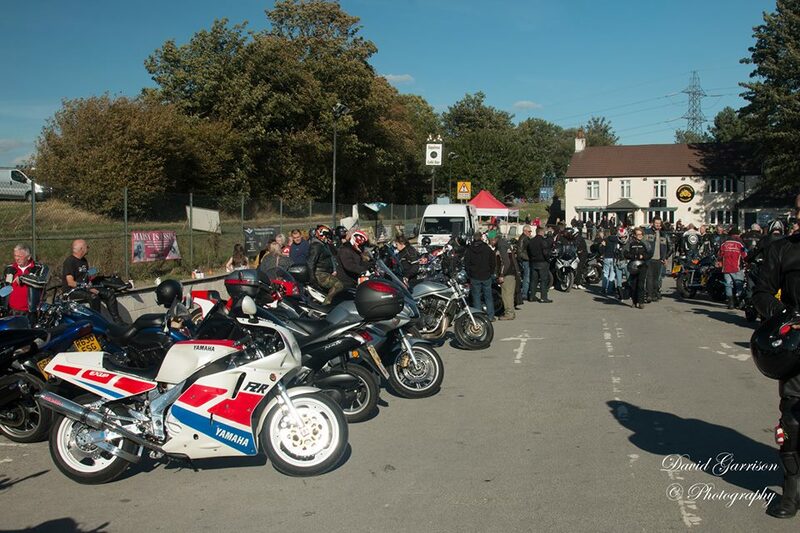 Exup1000.co.uk :: View topic - First ride out this year. Posted: Fri Apr 05, 2019 5:22 pm Post subject: First ride out this year. 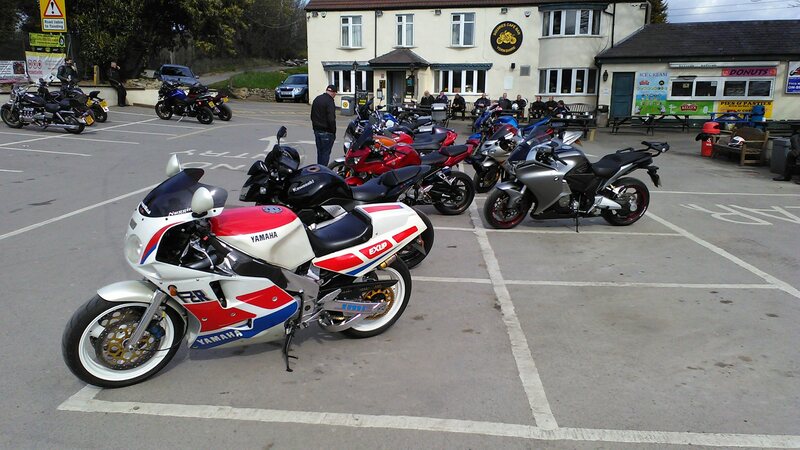 I've been let loose again, so I had a test run to Sherburn cafe bar. 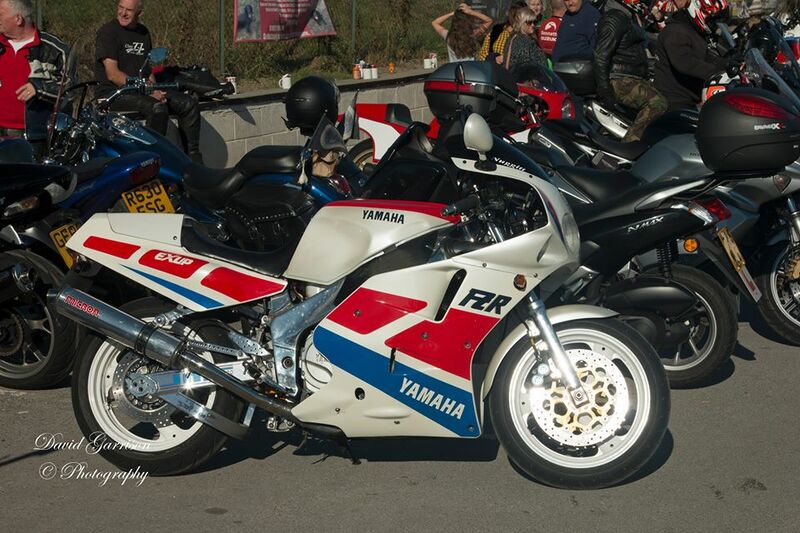 It was nice to get out on the old girl again, though I was a bit rusty to say the least. My mojo started to come back after a few miles under the belt. I do have a slight issue with the carbs again so it's back in the man cave to get sorted. How nice does it look compared to the stuff in the back ground. Once the Thunderace is finished, I'll try and meet up with you at some point, I live at Cayton Bay. Thanks for the compliment 1200si and yes they don't spray em like they used to. Dogsballx took these photos of my bike at Sherburn last year and it just goes to show how dull the modern paintwork really is. I visit Scarborough often so we could either meet up there or Seaways at Fridaythorpe or like you say at Sherburn.